HD Road Test Review – 2016 Lexus RX450h F Sport AWD – A Plush Rush?! 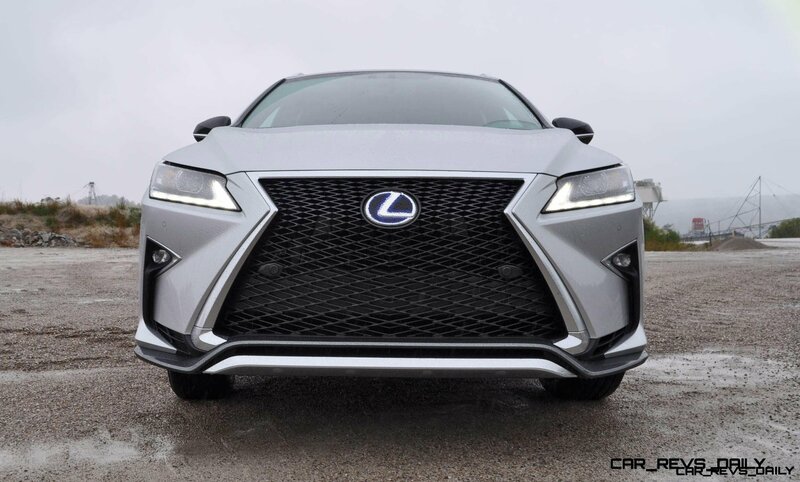 Read more HD Road Test Review – 2016 Lexus RX450h F Sport AWD – A Plush Rush? !